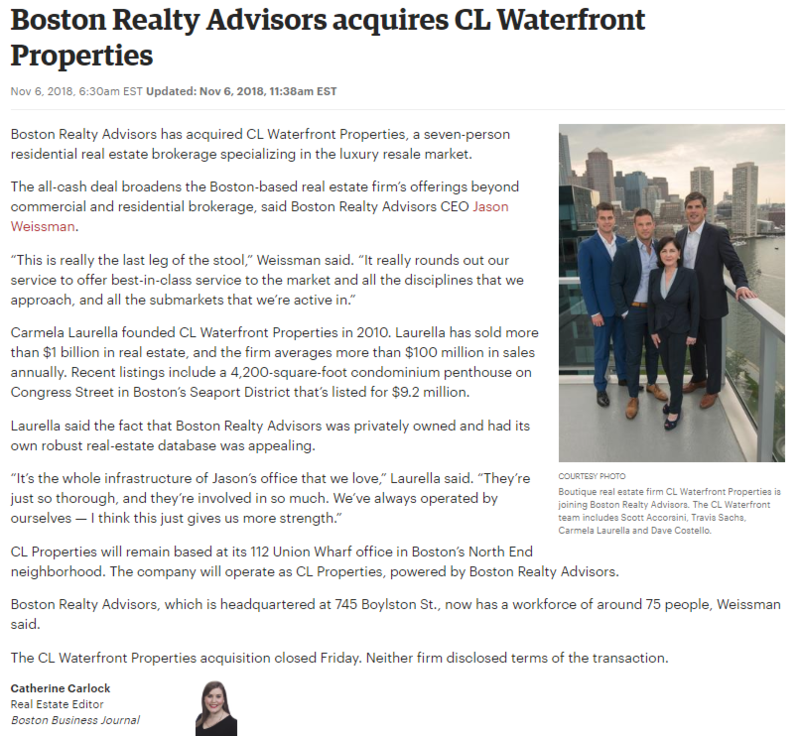 A 4,200-square-foot condominium penthouse on Congress Street in Boston’s Seaport District has been listed for sale for $9.2 million by Carmela Laurella of CL Waterfront Properties LLC. 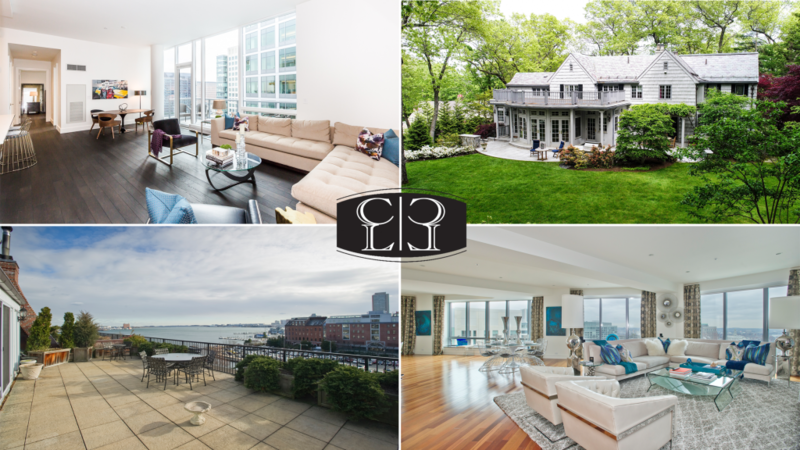 The three-bedroom, five-bathroom penthouse at 346 Congress St. features a 2,300-square-foot private outdoor terrace with a hot tub, outdoor shower, landscaping and seating areas, including a dining area with gas grill, trellis and retractable cover. “I have sold over $1 billion of real estate and I have never seen anything like this residence,” Laurella said in an email. 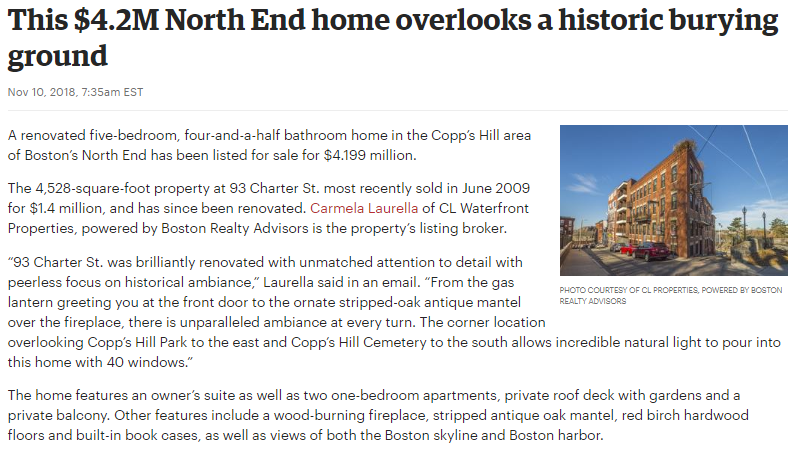 The “totally renovated” penthouse 2/4 last sold in 2011 for $3.1 million, according to residential listing and research service LINK Boston. Other features of the recently updated property include a custom kitchen with 60-inch double range and breakfast bar; a media room with custom projection screen; master bedroom suite with gas fireplace, wet bar and two en-suite spa-like baths; private elevator service and three rental garage parking spaces. 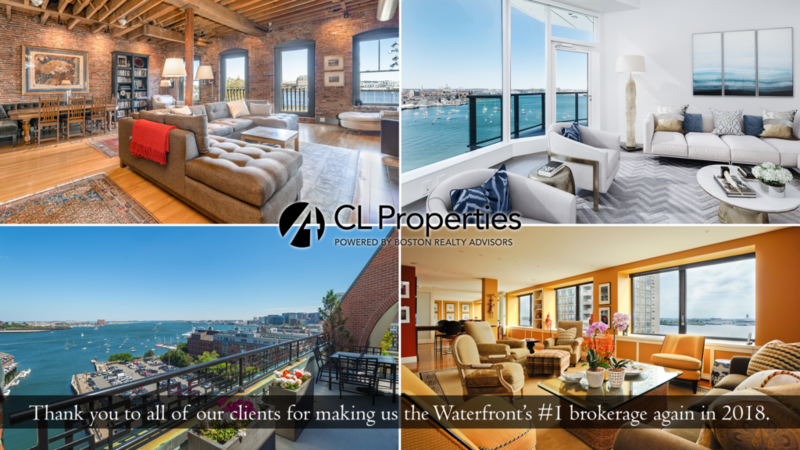 The 4,211-square-foot Penthouse 4 at 346 Congress Street in the Seaport District-Fort Point borderlands comes with all the bells and whistles that one would expect from a property asking $9.2 million. 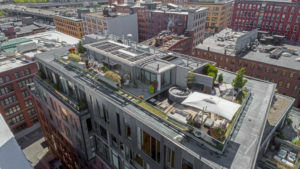 The eighth-floor unit has its own private elevator; a dictatorial roof deck complete with an outdoor shower and a hot tub; two gas fireplaces, including in the main bedroom suite; and thoroughly modern everything in terms of technology and appliances. There are also two wine fridges, three bedrooms, and five bathrooms; and the tag covers storage too. 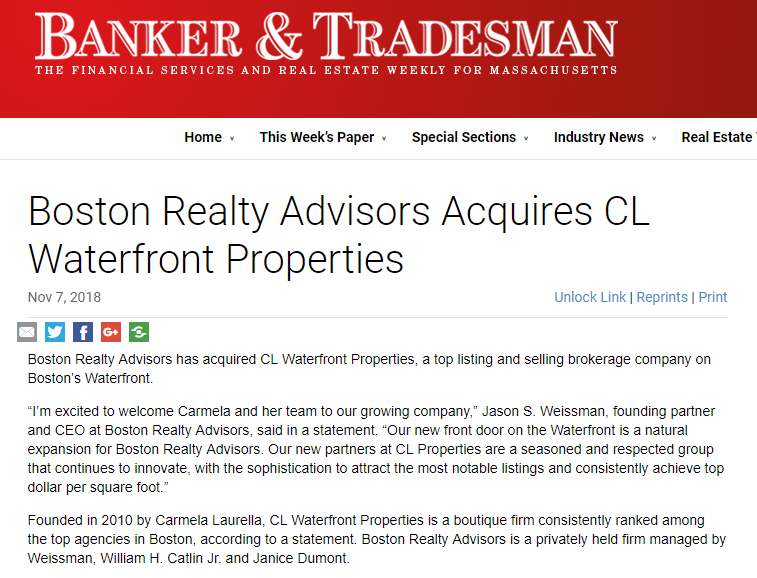 CL Waterfront Properties has the listing. Go for it. The beams crowning the 965-square-foot Unit 4C at 120 Fulton Street in the North End date from the construction of the cast-iron-fronted building in 1853. 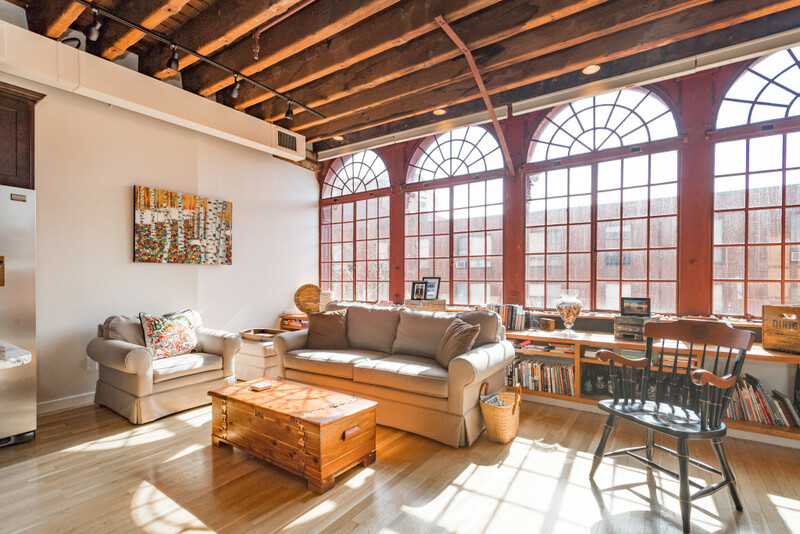 The one-bedroom, one-bathroom—which also features oversized arched windows and a wood-burning fireplace—is on sale through CL Waterfront Properties for $799,000. Those windows themselves have cast-iron frames. 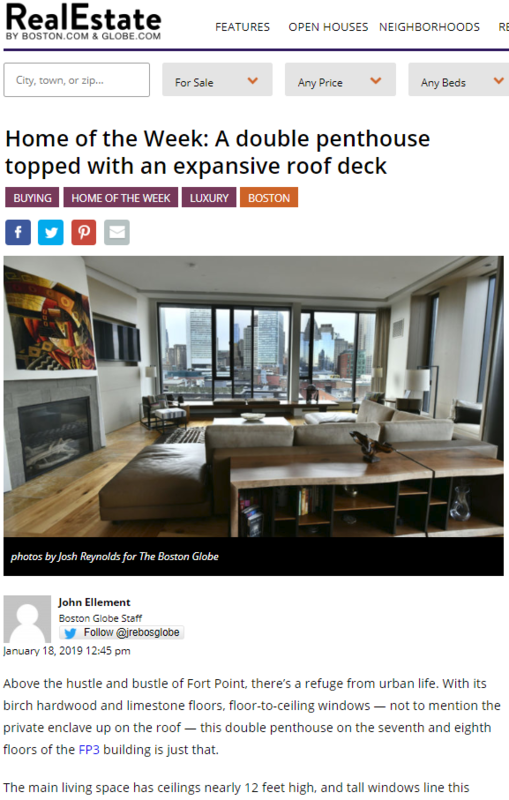 The condo has the potential for a second bedroom, too. 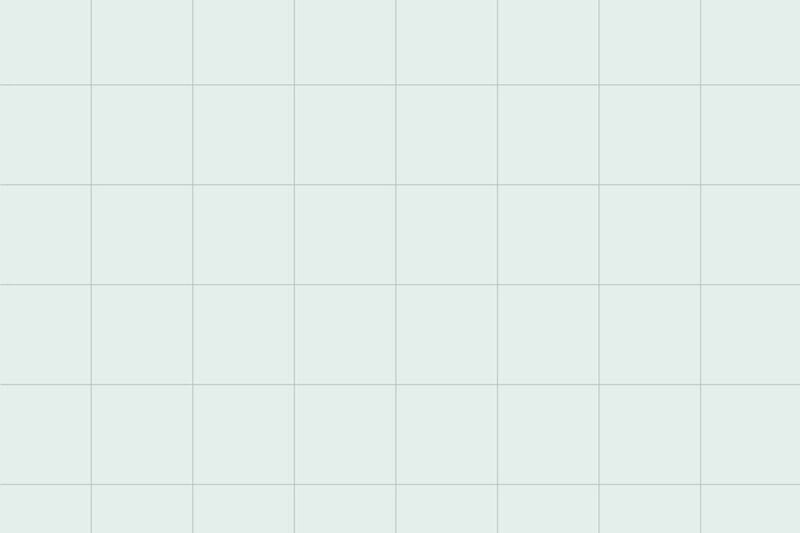 Have a look-see. $100 Million Sold so far in 2017! 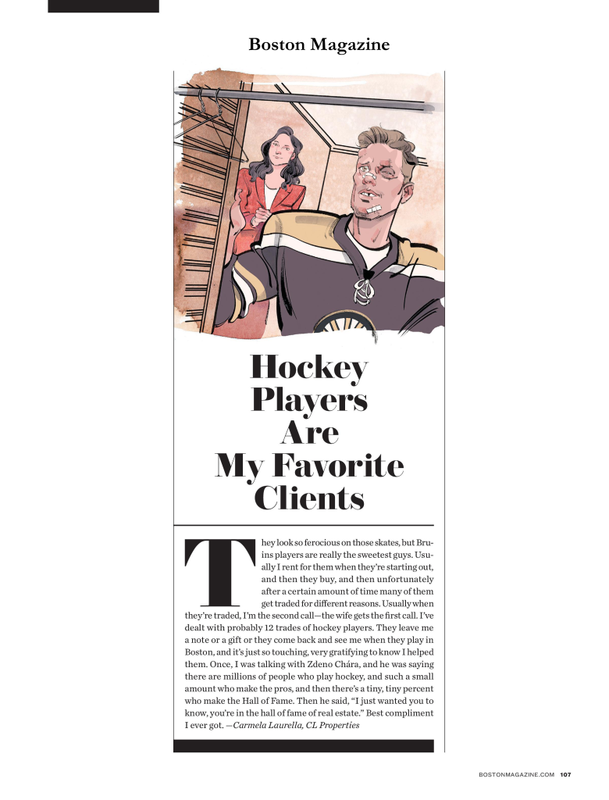 Thank you to all of our wonderful clients.